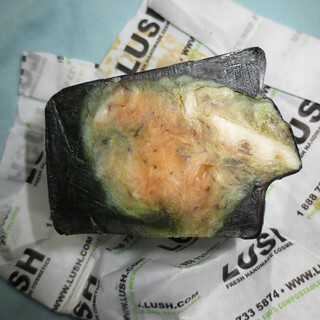 Beyond Blush: Lush Halloween 2013! "Crumble this mischievous little character into the tub to lavish yourself in mounds of cozy bubbles and soft, beautiful orange waters on a cool autumn night. Pumkin shares its earthy, floral fragrance with our year-round Figs and Leaves soap!" 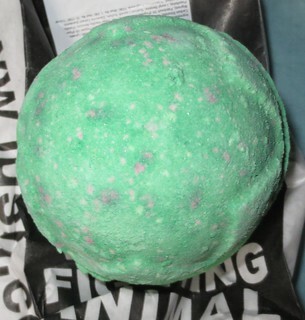 "Lord of Misrule brings revelry to the tub with a spicy herbal blend of patchouli and black pepper oil. As it slowly froths in the water, hypnotic swirling silver luster is released and the deep green exterior soon gives way to a rich, wine-colored center." Oooh I know where I am going this weekend! I need that bubble bar - so cute! I just got these and am working on a similar post myself! So cute and amazing, I can't review properly at the moment though as I am quite sick and my sense of smell is basically gone :( I bet they are delicious though! I had them all in my bedroom, and my entire room smelt like a Lush store! I wish I could find them they look like I will enjoy to add to my bubble bath thanks doll for sharing. It is such a shame that the Soot Ball didn't work out, it sounded like it would have smelled amazing!! Wow what a great haul! 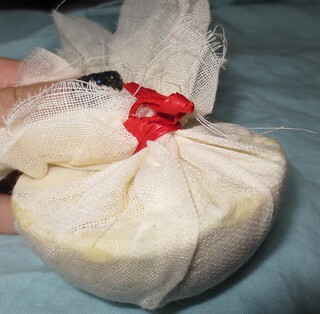 Love Lush products! 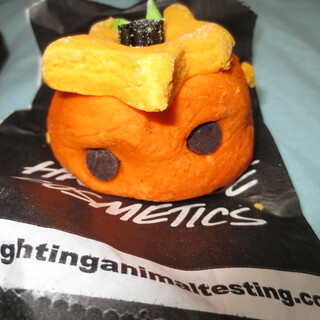 The Pumpkin Bubble Bar looks amazing! Actually, all of them are tempting! !